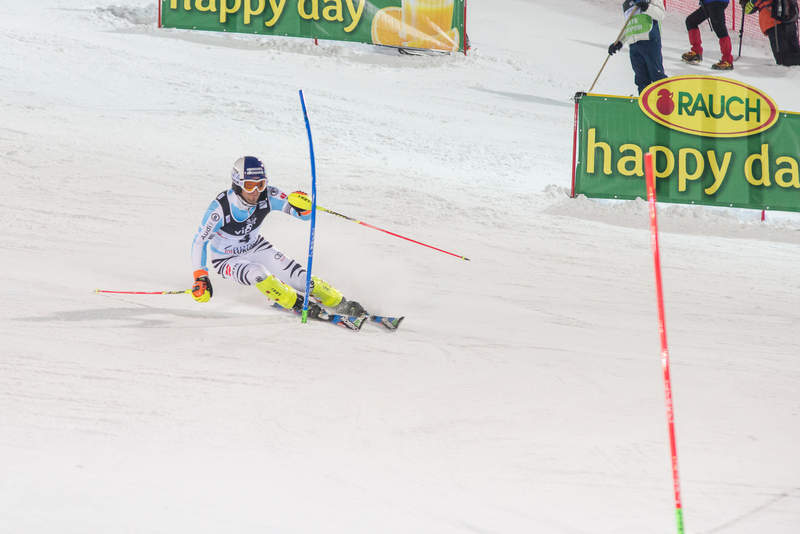 Zillertal, Austria – The World Cup ski racing season came crashing down on Sunday for Fritz Dopher. The 29-year-old German, a World Championships silver medalist in slalom, and the man who holds the dubious distinction of having the most World Cup podium results (9) without a win, was training on Sunday in Zillertal when he went down hard, fracturing both weight-bearing bones in his lower left leg, the tibia and fibula. 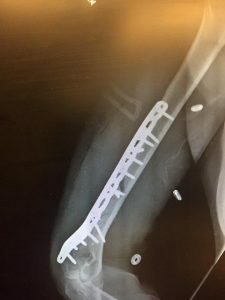 Dopher was rushed to a nearby hospital, where he underwent open reduction, internal fixation surgery to repair the broken leg. Dopher isn’t expected to return to snow for at least six months, ending his World Cup season. Dopher’s crash comes less than two weeks since American racer Lindsey Vonn also went down hard during training, in her case at Copper Mountain in Colorado. Vonn, 32, badly fractured her upper right arm, and like Dopher, was immediately wheeled into the operating room. “While I am beyond frustrated by this latest setback, at least my knees are OK and I will return to the slopes as soon as possible, as I always do!” Vonn posted to social media following her surgery. A third recent dropout from the World Cup circuit is more peculiar. While training in Colorado, the right side of Beat Feuz’s face became paralyzed from an unknown cause, repeating symptoms the Swiss skier first experienced 15 years ago. Feuz, 29, initially consulted with the neurological center of the Colorado University Clinic in Denver before returning to Europe. 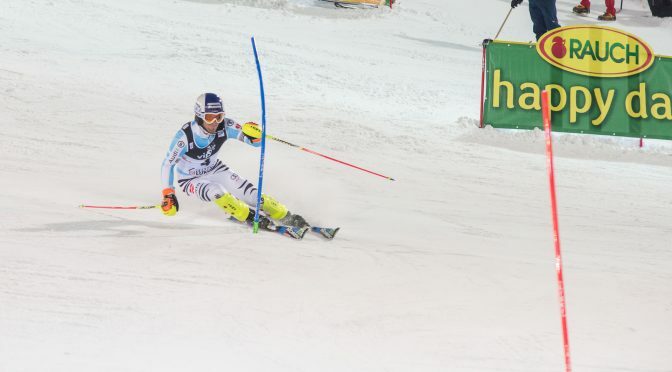 As the condition affects Feuz’s vision by closing his right eyelid, he has withdrawn from ski racing until the symptoms again disappear with therapy. Last time this happened, that took two weeks.